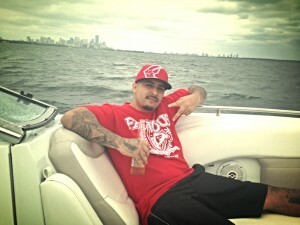 From coast to coast in about five hours, Miami Beach Florida was a trip to remember!! On arrival, we set out to attend the three day tattoo convention but things didn’t seem to go our way. Long story short, we only got to attend one day but it worked to our advantage. People that know us will tell you that we take advantage of those kinds of situations and because God be with us, we prosper regardless of what things look like, that’s real talk!! We had plans for after the convention while in Miami, so I broke it down for you all below. Follow us as we continue our adventure through out the world and watch what God is going to do!! Later that night we headed over to the studio to meet up with The Game, Cool, and Dre. 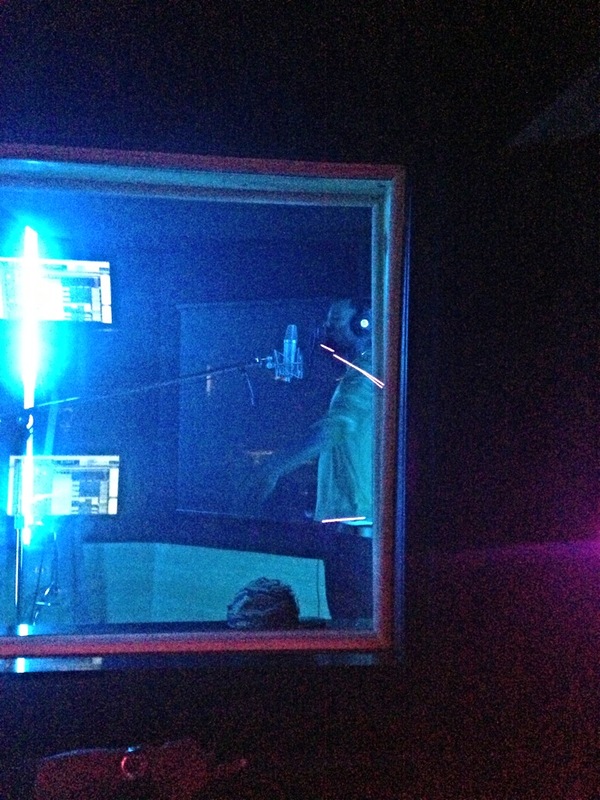 While at the studio, we got to kick back and listen to Game lay down some tracks. We got some video footage and some pics of that night on Instagram. If you have not checked them out please do so. The following days it was all about putting in work. We hit the convention the first day it opened and got to meet some cool people but the second day, I was putting in work at the booth while Carlos tattooed Freddy from BTS Customs at the luxurious hotel we stayed at and met Freddy later on that night. 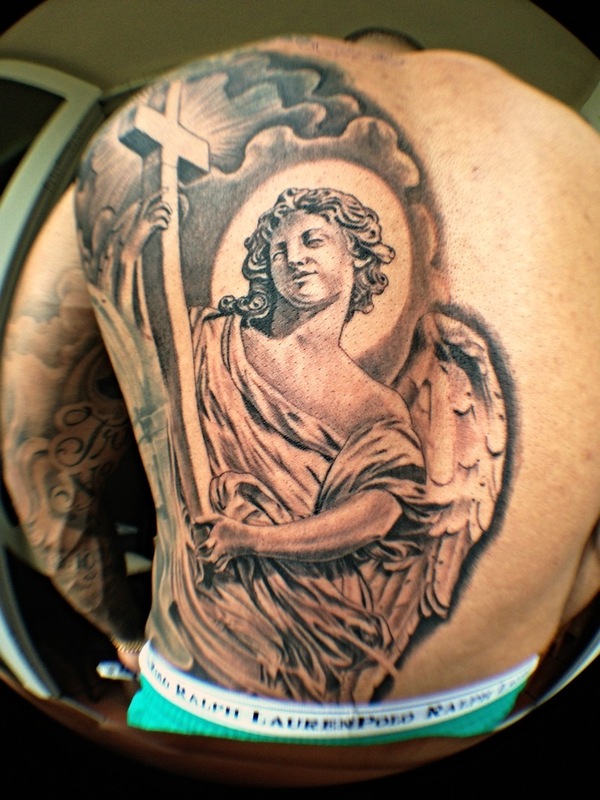 The first couple of pictures posted here are of the tattoos he got on his back. Freddy is a true business man and if you live out in Miami and need some car restoration and/or customizing hit this dude up! Shoot, I think this dude can take care of you if you are on the west coast too. Check him out at www.btscustoms.com and on Instagram @ btscustoms. When we could no longer work during the day, we got to play a little at night. Check out the pics!! 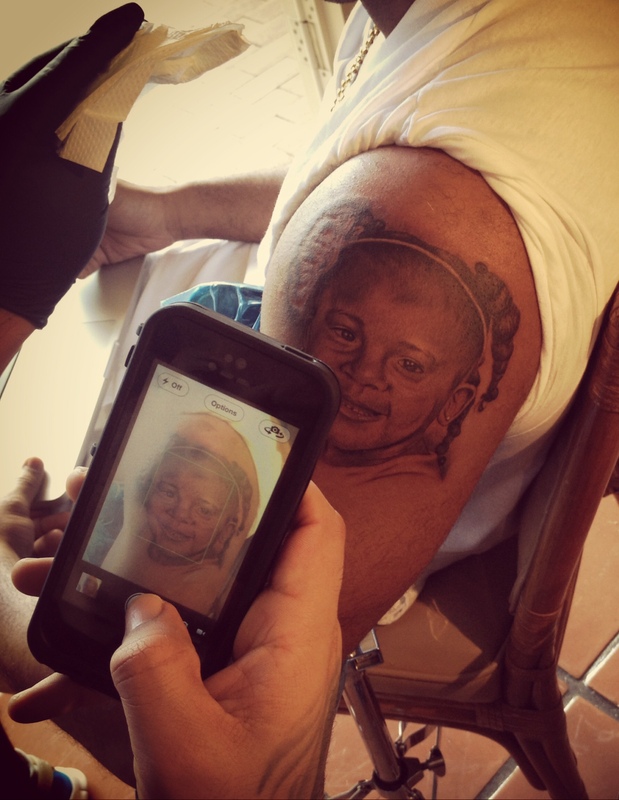 Portraits are Carlos’ specialty so on the 5th day, Mr. Crawford was up to bat and flew in from Atlanta to get a portrait of his daughter on his left arm. Mr. Crawford, better known as D_Dollaz1 on Instagram, is a video producer, director, and editor. We had the opportunity to learn a little about Mr. Crawford and apart from being another cool dude, the thing that stood out to me was his drive to succeed and his professionalism. We hope to work more closely with Mr. Crawford in the future regarding film. Check out the portrait Carlos completed of his daughter. Later that night we hit South Beach again and had some dinner and a few drinks while enjoying the different vibe in Miami. On day six, we got to play some more but this time Henry took us out on the jet skies. This was Carlos’ first time on a jet ski and was scared but his girlfriend decided to drive while he sat behind her with his arms wrapped around her waist. We could not have asked for a better day. The sun was out and the water was perfectly warm. Check out the pics. Day seven was all about catching up on some work and enjoying the hotel we stayed at. 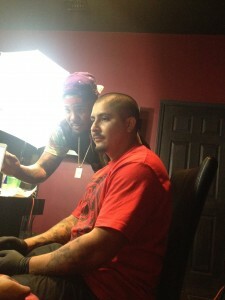 Later on that night we headed over to the studio once again to tattoo Game’s assistant Leauxsteez. You can check her out on Instagram as well. Carlos tattooed a little more on both mornings but on the evening of the 8th day, we went out to Mango’s and had a nice dinner, got to watch a little show, and cut some rug!! Carlos says that the mojito drinks in Miami were some of the best he has ever had. On day 9, we got ready and packed up for our flight back to Cali. We going going back back to Cali Cali!! !